Join us for a Sacred Celebration in honor of The Unsung Goddess's 2 year Anniversary. 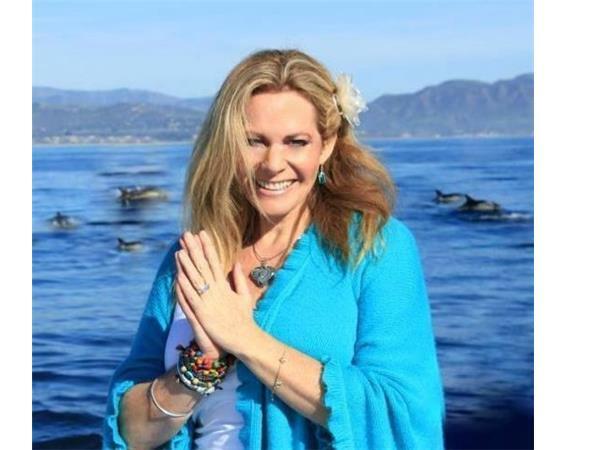 Heidi will be joined by a powerful group of Awakened Soul Family, all have been guests on the show and have discovered their Soul's Purpose through their own Spiritual Journey and have stepped into their Divine Appointments to help with The Great Shift of the Ages, as humanity is going through an incredible Transformation and Ascension in Conscious Evolution. 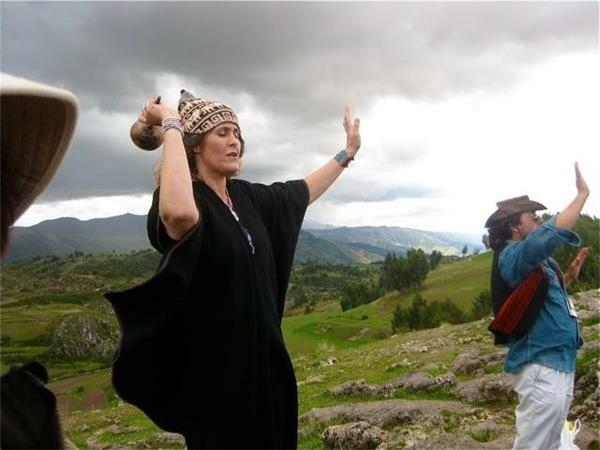 This evening features Shaman, Isabella Leigh Stoloff . 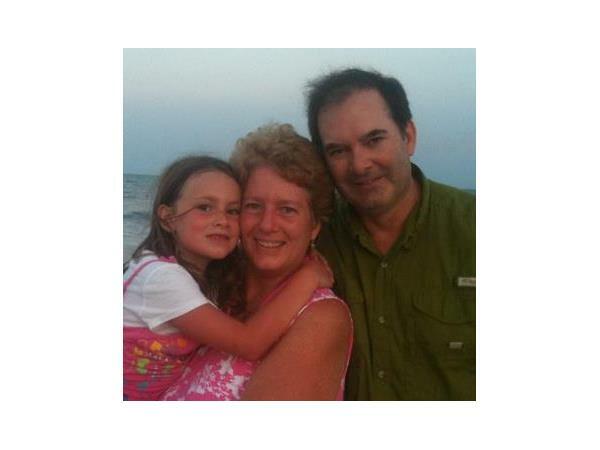 Mompreneur, Christine Hiebel. 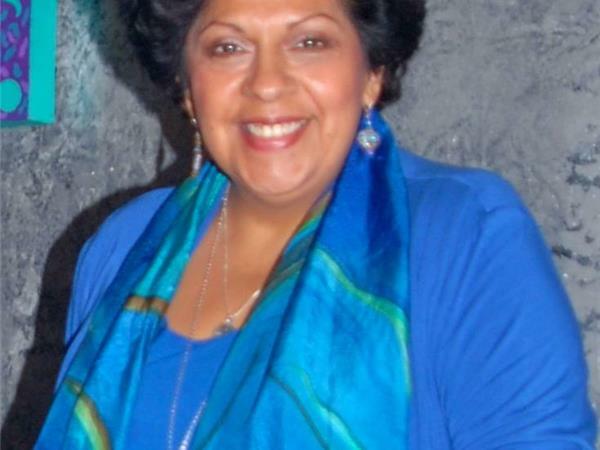 Luminary Artist, Sofia Dabalsa. Joyful Living Mentor, Michelle Mullady. 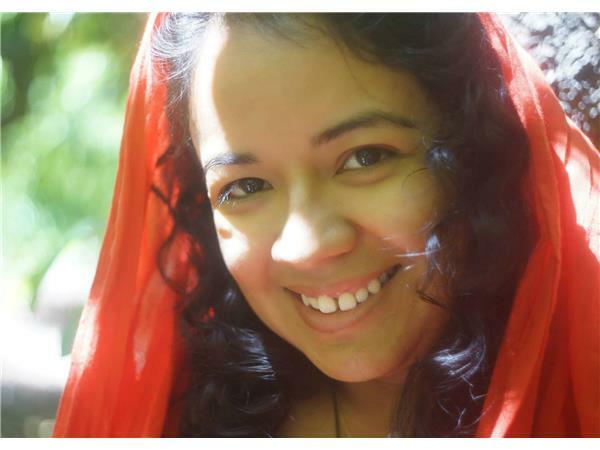 Spiritual Connector, Fatima Lemus. 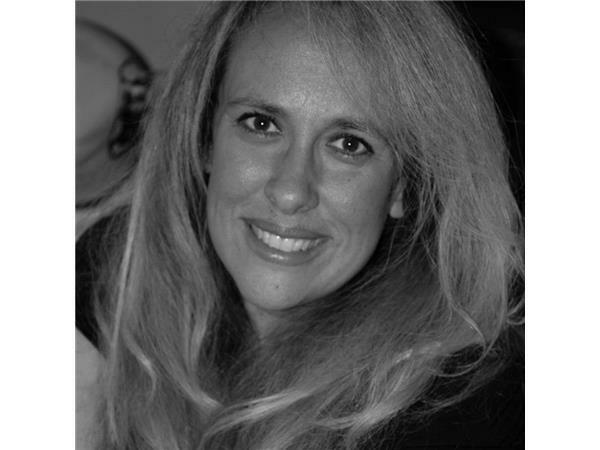 Spiritual Life Coach, Leti Stiles. 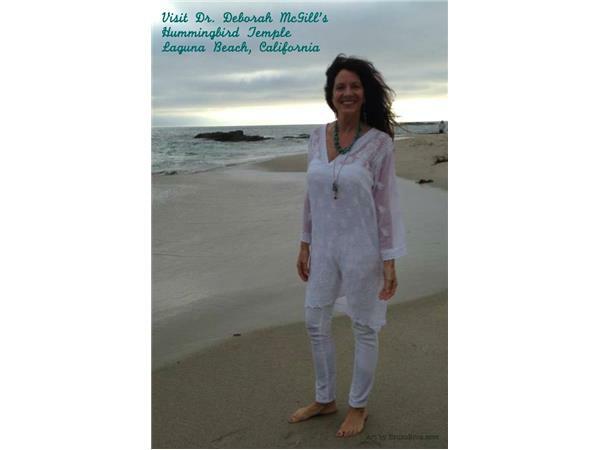 Master Teacher, Dr. Deborah McGill. 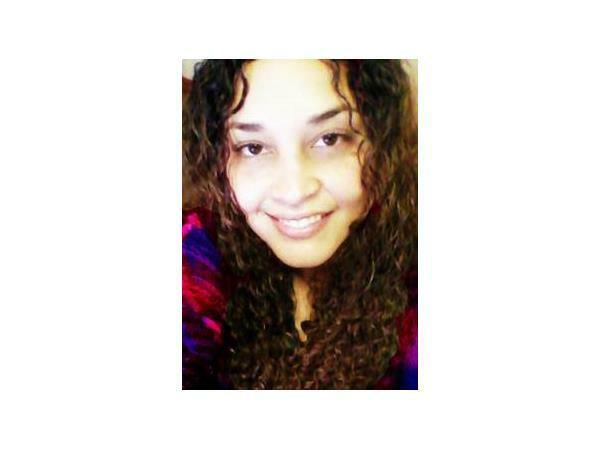 Intuitive Healer and Medium, Ju'Light Awoken To Oneness. 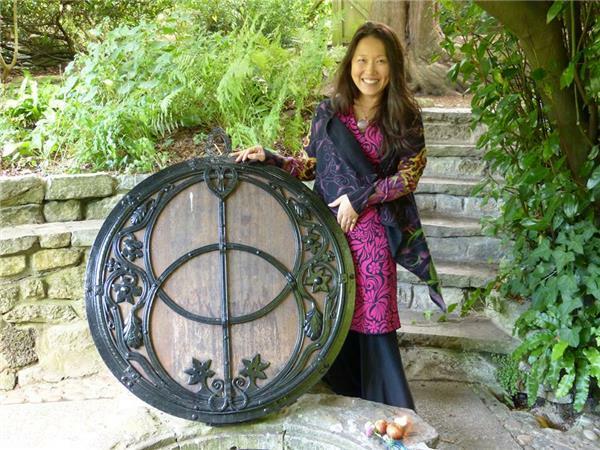 Spiritually Inspired Visionary, Jane Gehr. Spiritual Life Coach, Heather Powers. 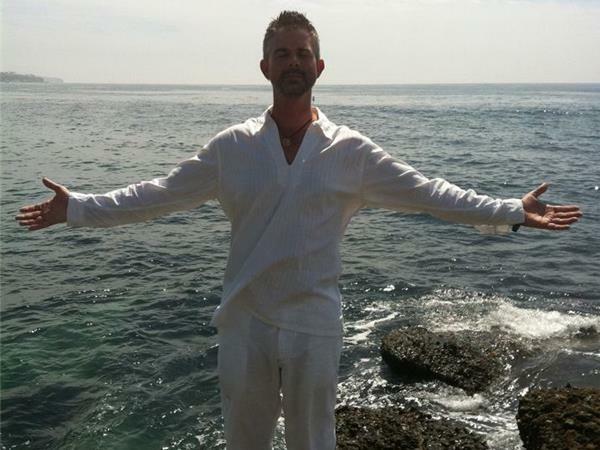 Spiritual Living Practitioner, Jason Michael Henson. 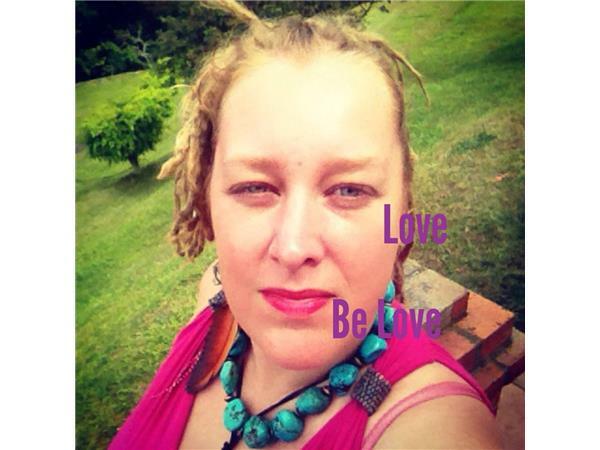 Divine Co-Creator, Michelle Anderson. New Earth Creatix, Eunjung Choi. 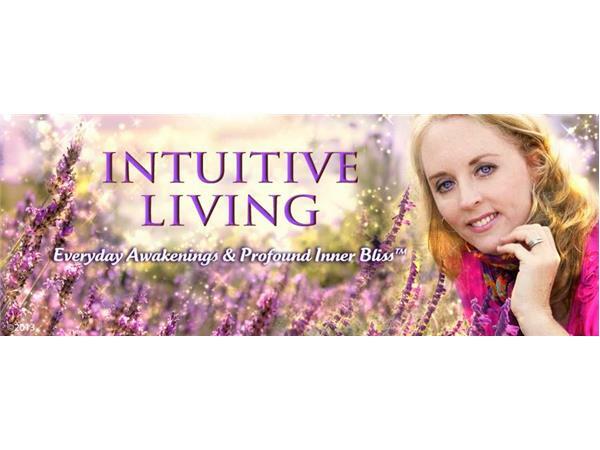 The Unsung Goddess radio show is a platform to celebrate those who are showing up in the world in the most authentic and powerfully Divine ways. So come celebrate with us as each guest will offer a special devotion, prayer or intentions that will be placed into a Virtual Love Vortex and released as an offering of Divine Radiant Love to the world and beyond.